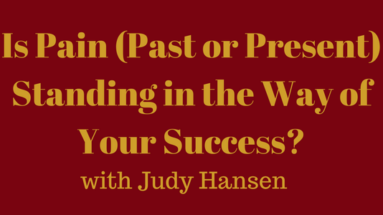 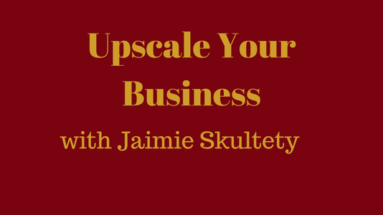 Is Pain (Past or Present) Standing in the Way of Your Success? 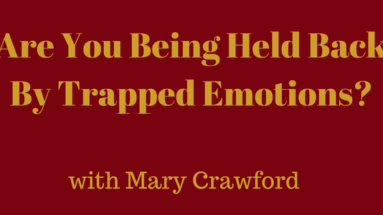 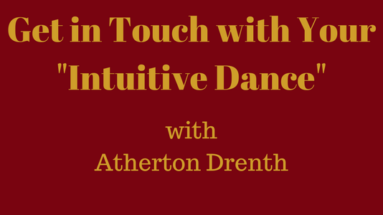 Are You Being Held Back By Trapped Emotions? 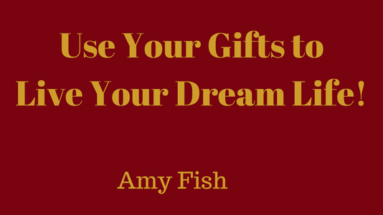 Use Your Gifts to Live Your Dream Life! 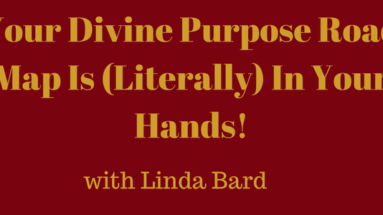 Your Divine Purpose Road Map Is (Literally) In Your Hands! 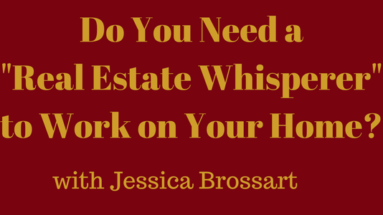 Do You Need a “Real Estate Whisperer” to Work on Your Home? 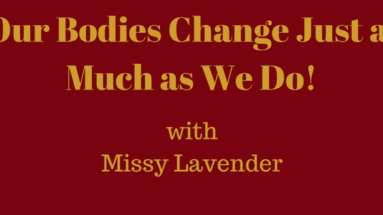 Ladies, Our Bodies Change Just as Much as We Do! 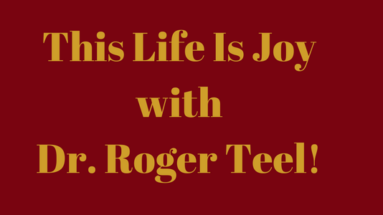 This Life Is Joy with Dr. Roger Teel!